ECW. Three letters that will live on in wrestling lore forever. What started as a small time Philadelphia based wrestling promotion eventually blossomed into a worldwide phenomenon. 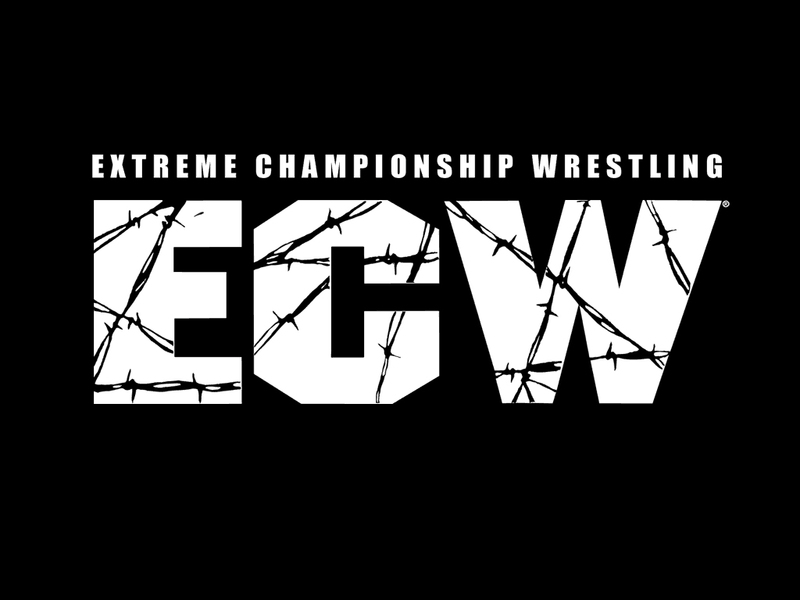 ECW became primarily known for it’s particularly violent matches and cult like fan base, but it also showcased great technical bouts, and introduced American audiences to the lucha-libre style of combat that is still popular today. Under the guidance of Paul Heyman, ECW started a revolution in wrestling that is still talked about to this day. Plainly stated, without ECW, there would have never been an “Attitude Era” that so many fans knew and loved. Whether you liked Japanese Death Matches, Barb Wire ropes, Steel Cages or good old fashioned two out of three falls, ECW had you covered. While their were many memorable moments and matches in ECW, we decided to flex our mental muscles and only pick one match each. Here are our favorite matches in ECW history. If you’ve never watched an ECW match, here is a general rule of thumb: watch a match with The Dudley Boyz. The Dudley’s had many great feuds in ECW, but the handful of matches they had with their little brother Spike and Balls Mahoney were the most memorable. Cheese graters, thumbtacks and flaming tables. All in a day’s work. Make sure you stick around until the end of this video. A human being is powerbombed through a flaming table. PS- Listen to that crowd! Posted on July 31, 2013, in Average Blog Posts and tagged attitude era, bubba ray, chicago, dudley boys, favorite, match, wrestling, WWE. Bookmark the permalink. Leave a comment.